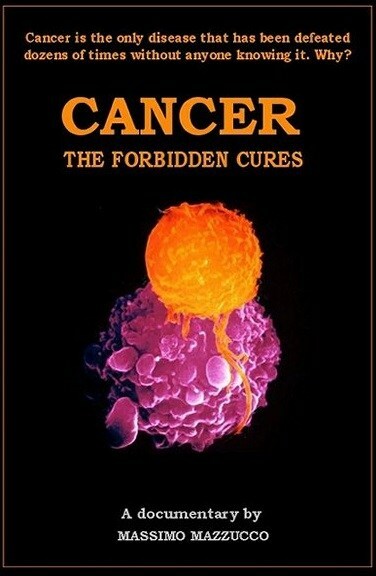 Cancer cells have a high metabolism and require much energy for rapid growth. Researchers reported in the journal, Cancer, that that garlic compounds produced reactive oxygen species in brain cancer cells, essentially gorging them to death with activation of multiple death cascades and blocking pathways the proliferation of brain tumors. Glioblastoma is the most common and most aggressive malignant primary brain tumor in humans, involving glial cells and accounting for 52% of all functional tissue brain tumor cases and 20% of all intracranial tumors. Treatment typically involves chemotherapy and radiation  which unfortunately kills brain cells indiscriminately and offers a median survival rate of 15 months. 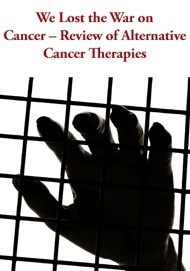 More than 90% of chemotherapy patients also die within 10-15 years after treatment. For the first time, organo-sulfur compounds found in garlic have been identified as effective against glioblastoma, and may soon offer effective, non-invasive forms of cancer therapy without the deadly side effects associated with chemotherapy. Swapan Ray, Ph.D.(MUSC Neurosciences/Neurology associate professor), Naren Banik, Ph.D. (MUSC Neurosciences/Neurology professor), and Arabinda Das, Ph.D. (MUSC Neurosciences/Neurology post-doctoral fellow) studied three pure organo-sulfur compounds (DAS, DADS, and DATS) from garlic and the interaction with human glioblastoma cells. 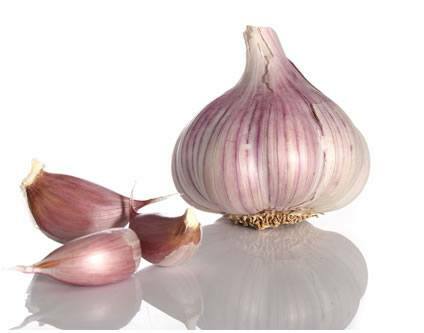 The sulphone hydroxyl ions in garlic can actually penetrate the blood-brain barrier. All three compounds demonstrated efficacy in eradicating brain cancer cells, but DATS proved to be the most effective. The study was published in American Cancer Society’s journal, Cancer . “This research highlights the great promise of plant-originated compounds as natural medicine for controlling the malignant growth of human brain tumor cells,” Ray said. A breakdown of allicin appears to be necessary for achieving maximum tumor inhibition. Allyl sulfur compounds preferentially suppress neoplastic over non-neoplastic cells (Sakamoto, Lawson, and Milner 1997 ). It is becoming increasingly clear that the response to allyl sulfurs relates to their ability to form free radicals rather than to serve as an antioxidant (Antosiewicz et al. 2008 ). Allyl sulfurs may bring about changes by influencing the genomic expression by affecting histone homeostasis. Garlic-derived organo-sulfur compounds are small molecules that would not necessarily require complicated methods of delivery for treating brain tumor patients, the scientists said, and their natural origin would be significantly better for the human body than synthetic treatment options. To take advantage of any potential anti-cancer benefits from garlic now, certain rules apply. Ray said to cut and peel a piece of fresh garlic and let it sit for fifteen minutes before eating it. This time allows for the release of an enzyme (allinase) that produces the anti-cancer compounds. Dave Mihalovic  is a Naturopathic Doctor who specializes in vaccine research, cancer prevention and a natural approach to treatment.